The Spring Newsletter is all about Cleansing. 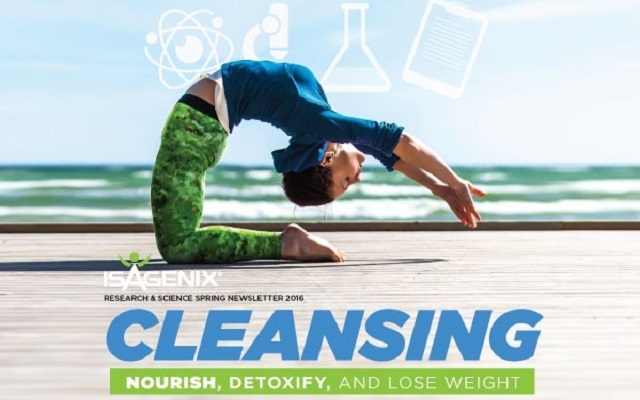 Whether your goal is weight loss, overall health, or performance, read about the science behind Cleansing and how it can help you achieve your goals. In this issue find tips for a successful Cleanse Day and in-depth explanations of what is happening in your body at each stage of the process. I’m a proud believer in the power of scientific research. Science gives us the lens of experimentation as a process to learn more about ourselves as individuals, our own bodies, and the world around us. 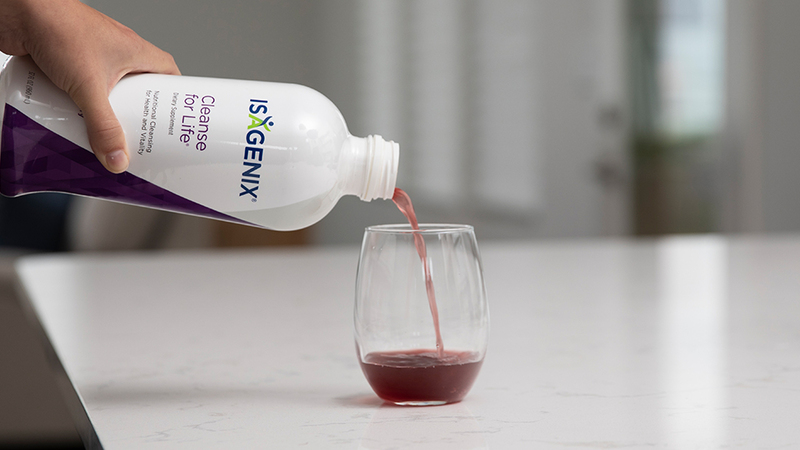 At Isagenix, we know that investment into science also gives us the ability to continuously develop great products. 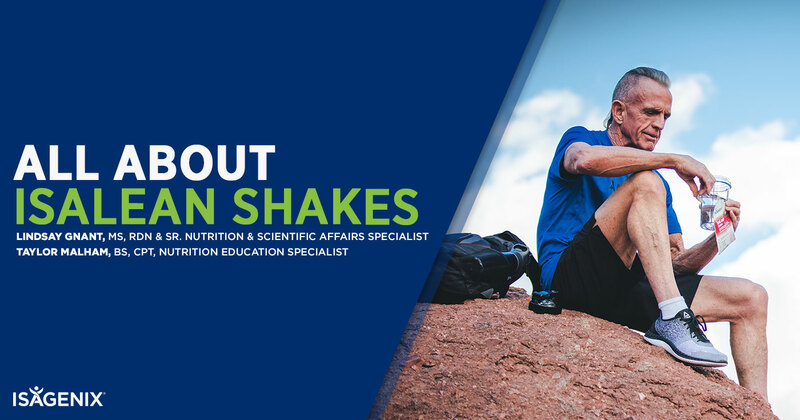 Nutritional science has a way of catching up with what people know is already giving them results. 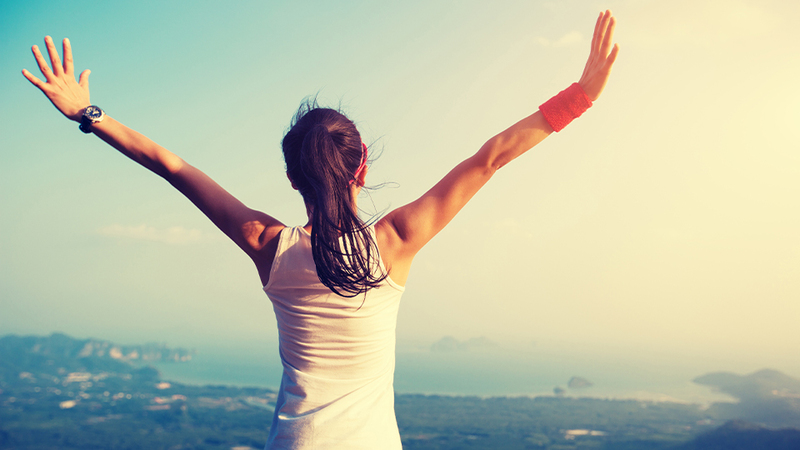 With regards to nutritional cleansing, Isagenix led the way since the time it was founded. The company sought out the practice of “cleansing” to build upon a foundation of nutrition and then drove research and development into its use for weight loss and improving health. Now after more than a decade, we know quite a bit more about how cleansing works—through nutritionally supported intermittent fasting and detoxification. In these pages, we discuss some of the findings from the research on cleansing and intermittent fasting, what happens to the body when cleansing, and how to cleanse effectively. Through the content and tips in this newsletter, we hope you’ll also find results through cleansing for weight loss and better health.